The leftists missed their court date after their arrest. 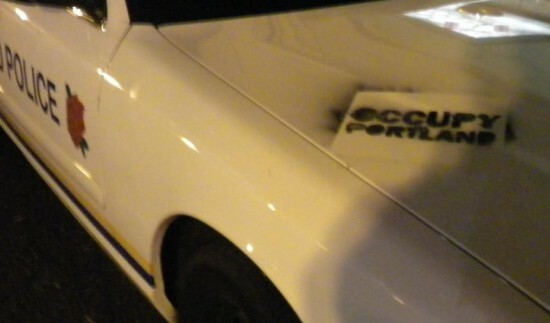 In a related matter, a man arrested for spraying graffiti at the Occupy Portland protest missed his court date. A court appearance for Nolan Zane MacGregor, 21, was rescheduled for Oct. 21 when he didn’t show up. 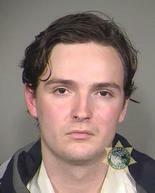 MacGregor was arrested along with an unidentified 17-year-old on suspicion of tagging phrases including “Occupy Portland” and “Wall Street Loves No One” on buildings and a marked police car. Occupy Portland organizer Ivy Knight said she and other backers of the movement are trying to remove the paint. The Portland Police Bureau said Saturday that it is investigating an allegation of a sexual assault Friday night in Chapman Square where “Occupy Portland” supporters are camping. Nolan Zane MacGregor was arrested on Friday morning. Victoria Taft has more on the violence.